Gluten Free & Allergy Friendly: Food for Thought: April Fools! Food for Thought: April Fools! 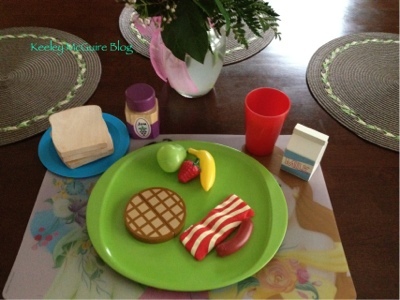 Hehehe, this is the breakfast Little Miss woke up to! Innocent fun for a six year old! Happy April Fools Day!